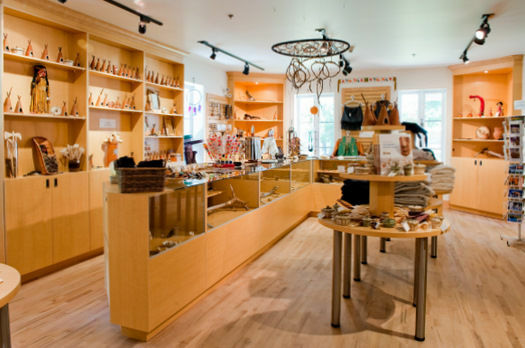 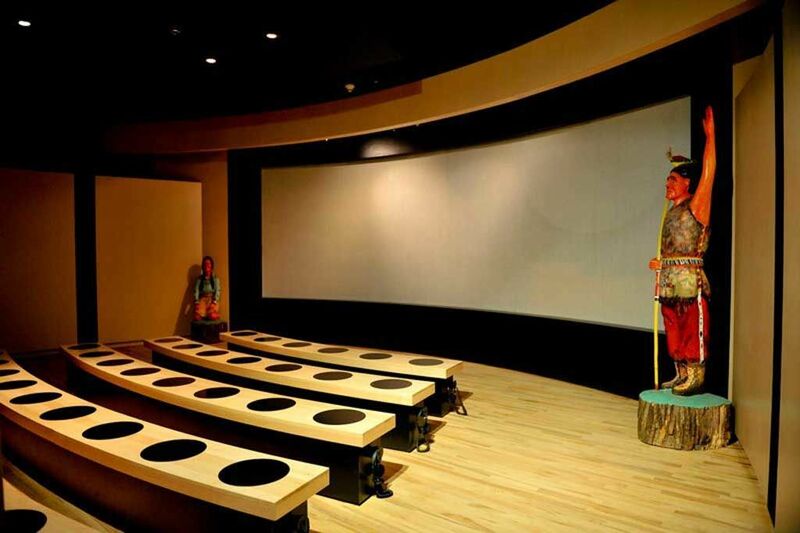 This museum is at the forefront of the activities of the Odanak Historical Society, a non-profit organization founded in 1964 to promote the cultural development of the Abenaki Nation and preserve its traditions. 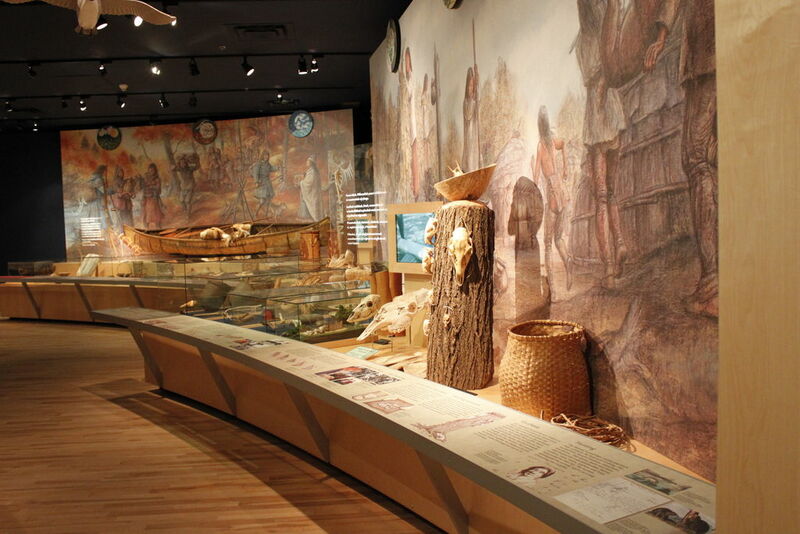 The Musée des Abénakis, Québec’s first Aboriginal Museum, was established by the elders of Odanak and the missionary Rémi Dolan in 1965. 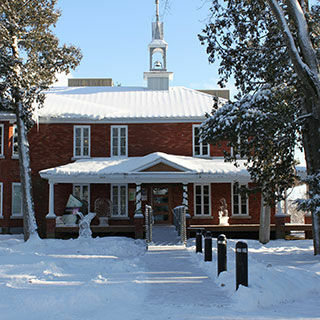 Located in the former Catholic convent of Odanak, on the banks of the Saint-François River, it invites visitors to discover the rich cultural heritage of the Abenaki Nation. 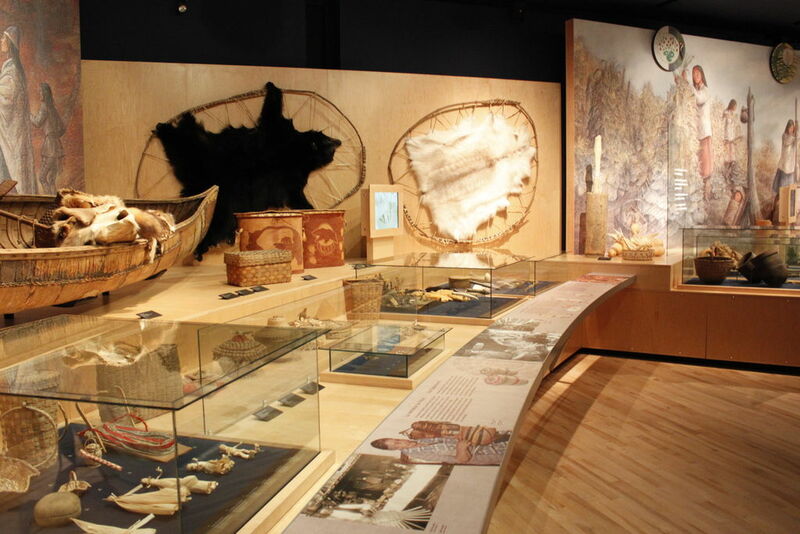 The building, which was expanded and renovated in 2006, houses permanent and temporary exhibitions based on Aboriginal themes and offers cultural and educational discovery activities. 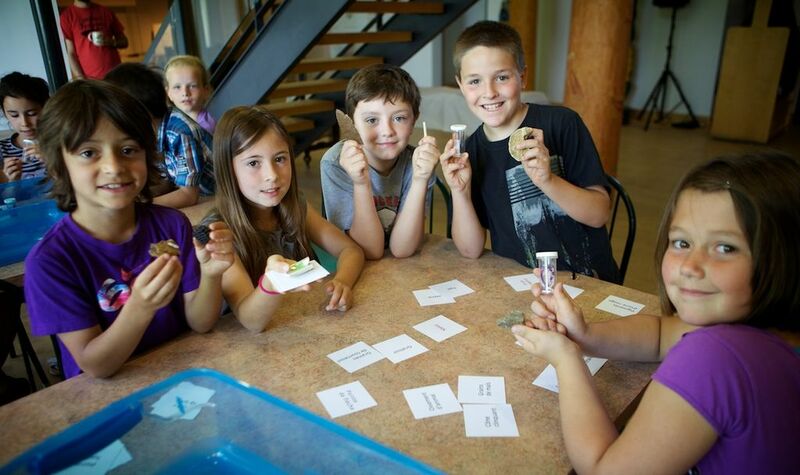 The museum’s mission is to engage in and develop constructive and sustainable dialogue between Abenaki culture and the members of the community, and between Aboriginal culture and visitors to the museum. 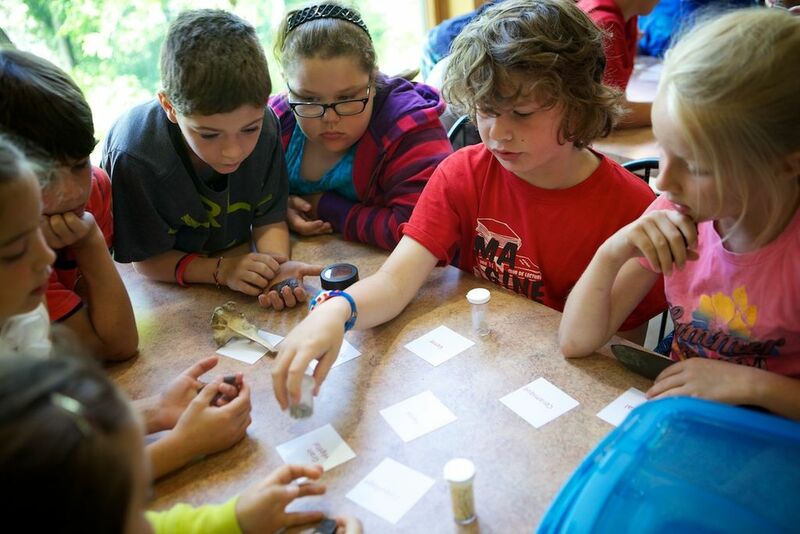 One of its key responsibilities is thus to preserve and transmit the knowledge, know-how and traditions of the Abenaki Nation to future generations. 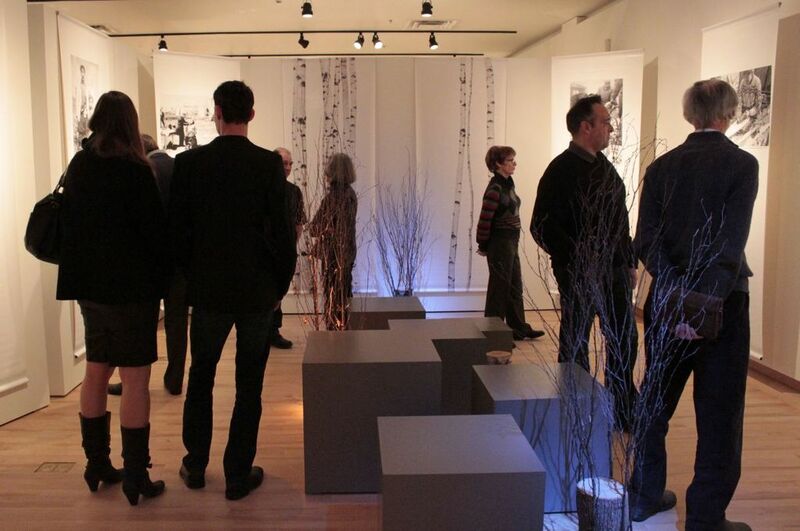 Created for the citizens of Odanak and visitors to the community, as well as for residents of the Centre-du-Québec region, the Musée des Abénakis serves as a centre for the dissemination of Abenaki culture, as a gateway to Aboriginal exhibitions from outside the region and as a showcase for regional non-Aboriginal projects. 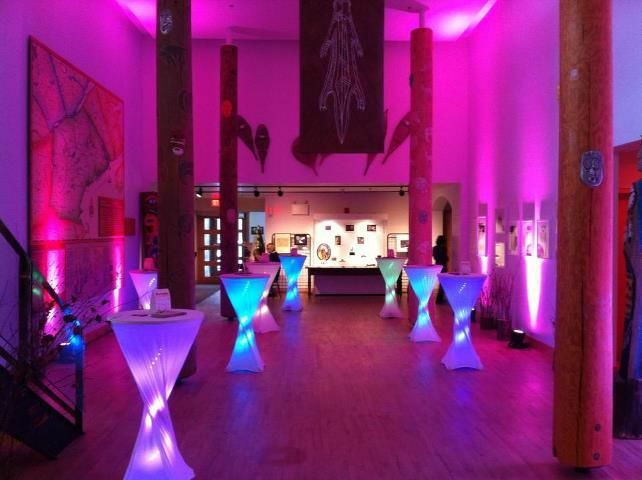 On account of its triple role, the museum contributes significantly to developing a unique cultural offering and must work in a spirit of partnership with other cultural organizations in the region. 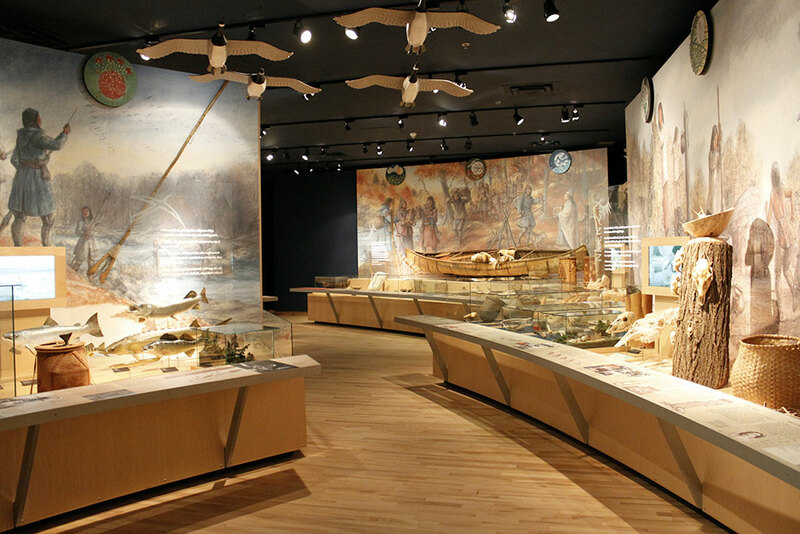 Under an agreement with the Ministère de la Culture et des Communications du Québec (MCCQ), the Musée des Abénakis is the depository and custodian of the archaeological collections uncovered on Abenaki territory and in the Odanak region.